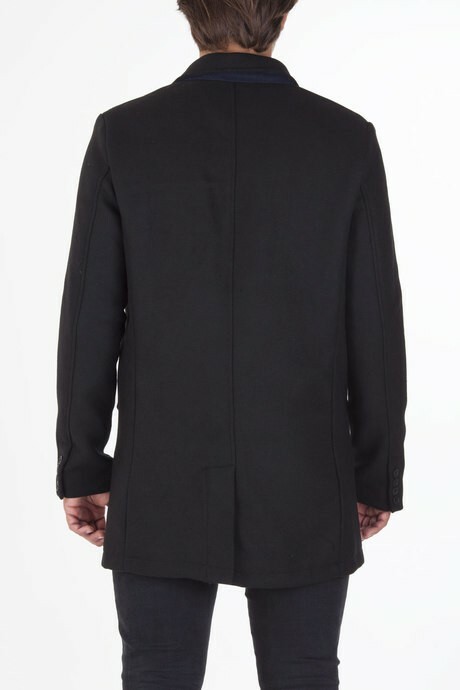 Men's coat is a must have of winter wardrobe. Modern, confortable and warm. 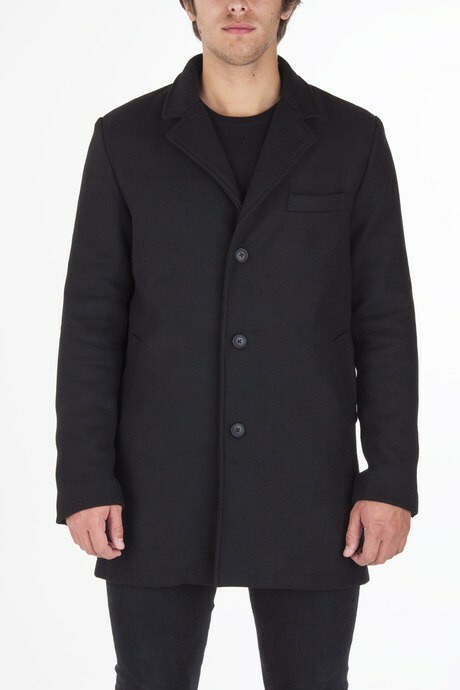 It is the essential outerwear to withstand winter. It will follow you everywhere and every day. Easy to wear from day to night, with casual or formal look. 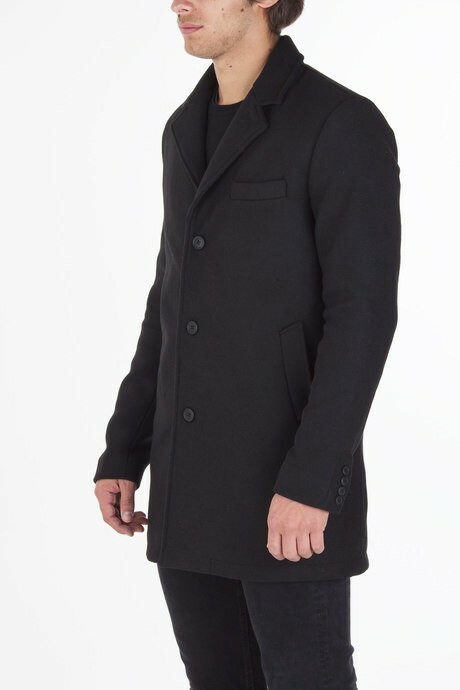 It is a trendy garment for those who live in the city and does not want to stop even when temperatures fall. 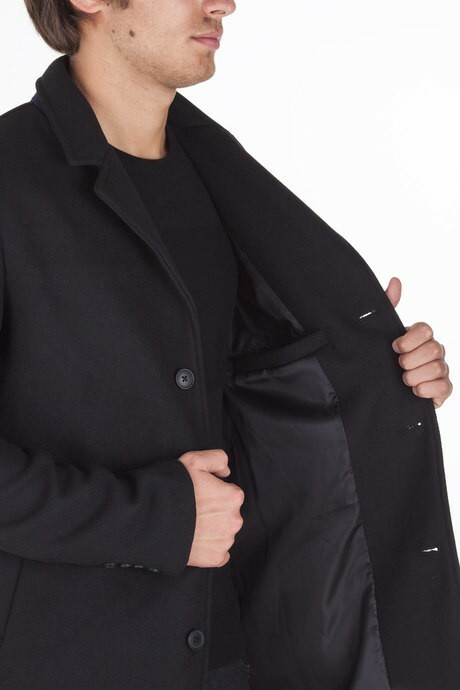 Censured coats are designed to keep you warm even in the coldest days of the year. Made of high quality fabrics, resistant, padded of high performance materials, able to guarantee excellent thermal insulation. Look below for detailed technical information.